Manual therapy is an umbrella term for techniques using the hands to apply a directed force in order to improve mobility of body areas. Massage therapy is a type of manual therapy. 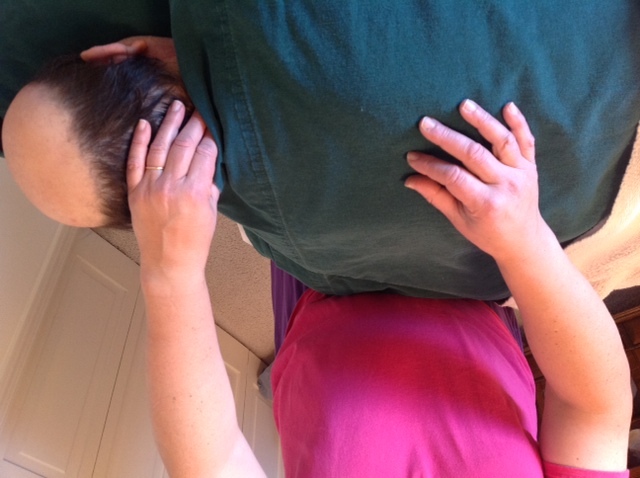 As a licensed massage therapist, I limit my scope of practice to working with soft tissues, like muscle and connective tissue, and I exclude the use of high velocity manipulations.